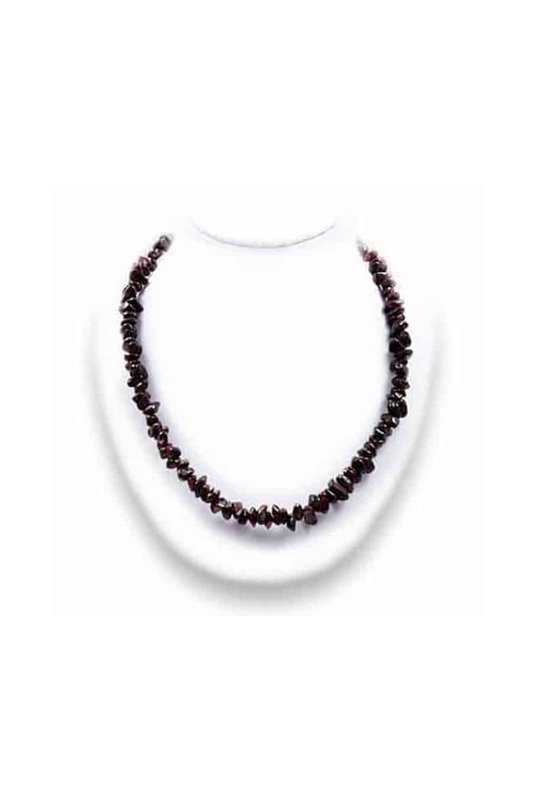 Uncut stone Garnet necklace. For vitality, imagination & creativity. SKU: ne7. 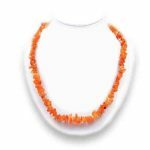 Categories: Jewellery, Necklaces.